Last month I had the opportunity to photograph three of the prettiest girls in Shreveport! Aren't they beautiful? They're quite the socialites too, since their mom is the founder of the Shreveport Bossier Dog Lovers Club. Fun fact: They know training commands in German! Sag was?! Ladies and gentlemen, meet Daisy and Sassy! 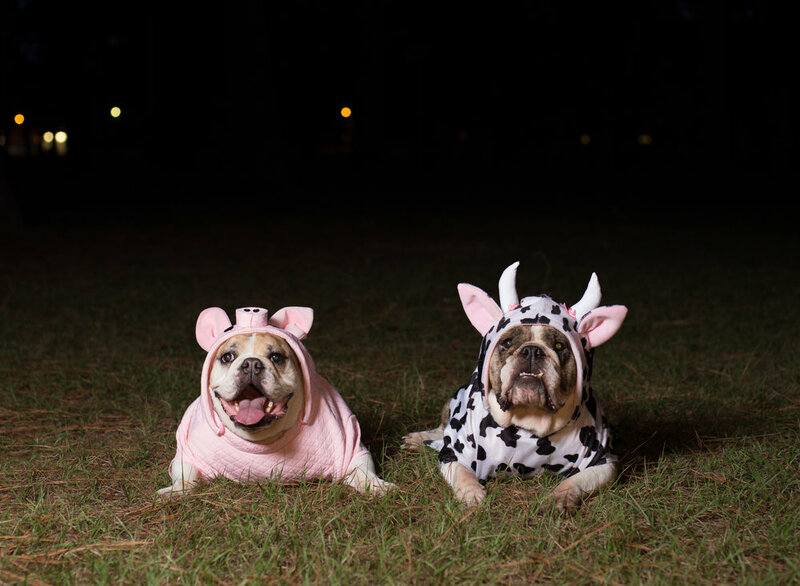 They are rescued English Bulldogs who live right here in Shreveport. 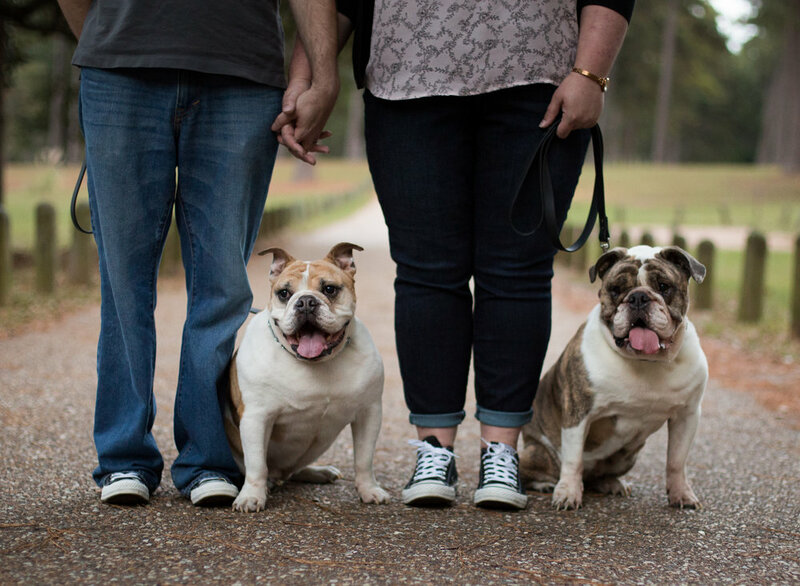 They were perfect angels for their dog portrait session!